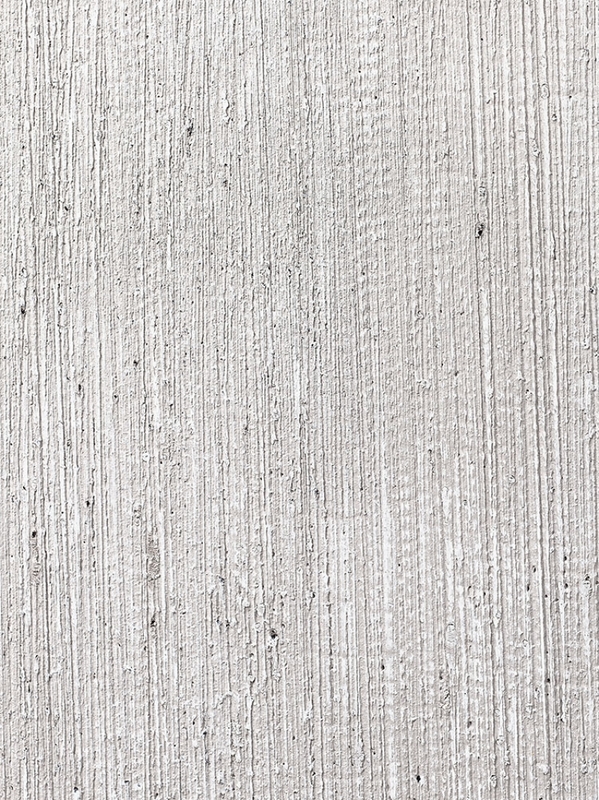 As the name suggests, Cemento offers a concrete effect 'cement' texture with a linear gradient. 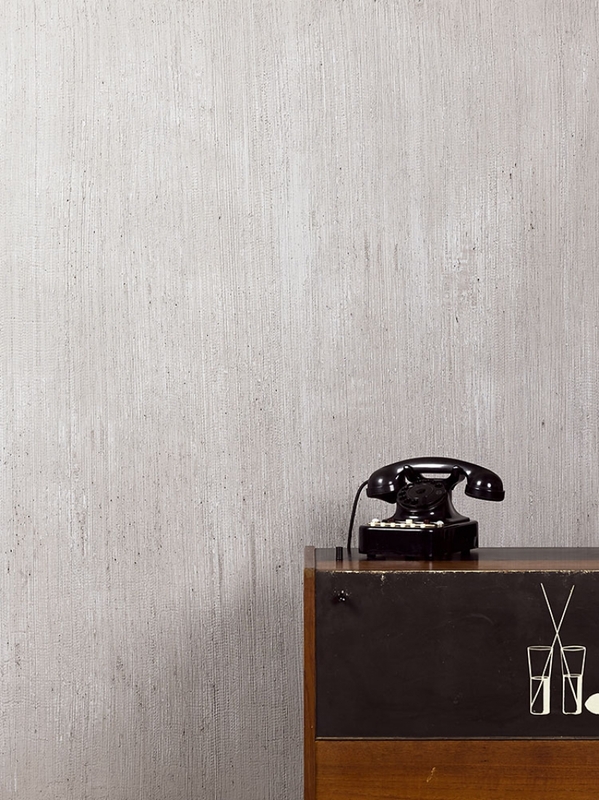 Created with a rough texture which looks speckled in colour, the finish is available in a wide range of grey tones. Suitable for interior surfaces only.